Univeral Design and Easy Installation Make this a Top Qualty Replacement Part! If you have any questions about this product by Sub-Zero, contact us by completing and submitting the form below. If you are looking for a specif part number, please include it with your message. 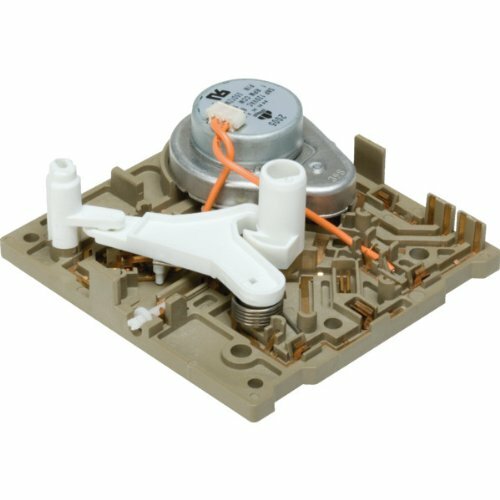 (O&HP)D7824706Q Refrigerator Icemaker for Whirlpool Kenmore Kirkland Roper 106.